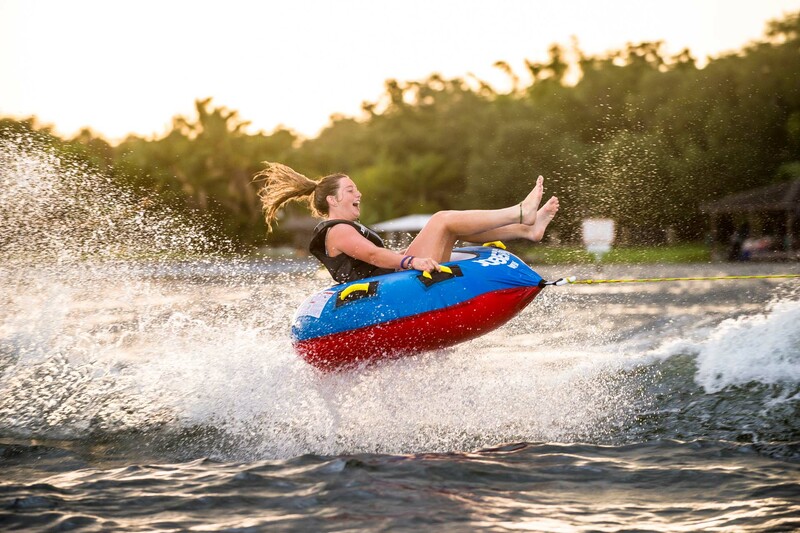 2018 JOBE RUMBLE 1 PERSON | Sell Fun – New and Used Boat Sales, Jet skis, buggies, speed boats – new and used! Let’s get ready to Rumble! Our super-fast Rumble can handle 1 person. The inners are made of 24G PVC, which makes it both strong and featherlight. It comes with 4 handles that allow you to sit or lay on the Rumble. Plus a drain to guarantee good water release after a wild ride. Have fun!